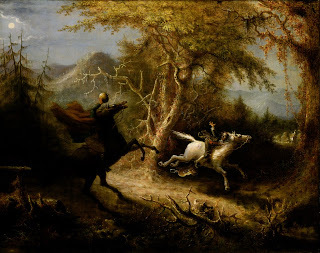 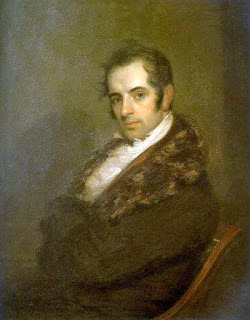 Fairy Tale Fandom: The Stuff of Legends: Washington Irving and the Legend of New York State. 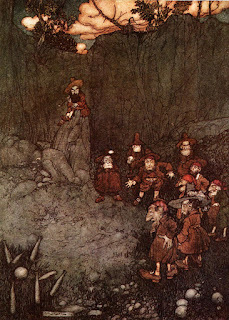 Halloween is all about scary stories. 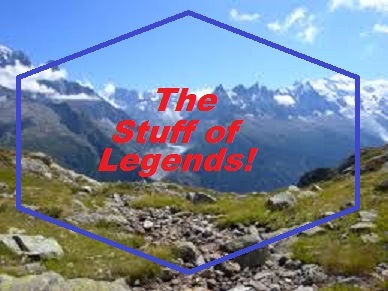 The stuff of a legend is a wonderful story. I am glad you chose this topic. Thank you for sharing.